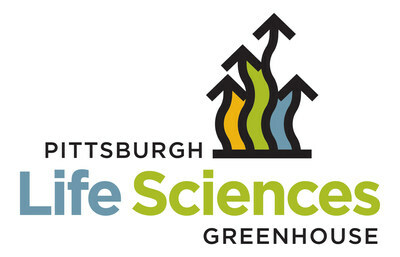 PITTSBURGH – (September 13, 2017) Pittsburgh Life Sciences Greenhouse announced on September 6 they will be investing $100K into Forest Devices, Inc. This follows a previous investment in Forest Devices of $50K. You can learn more about PLSG and the investment here.